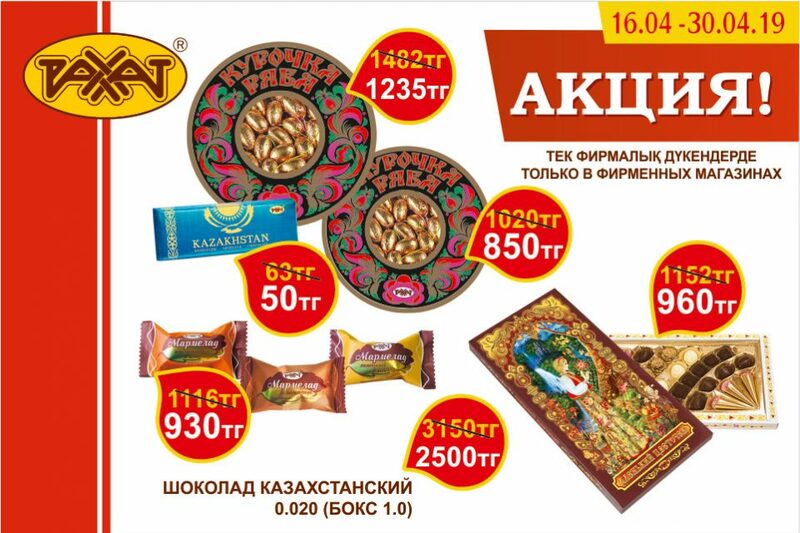 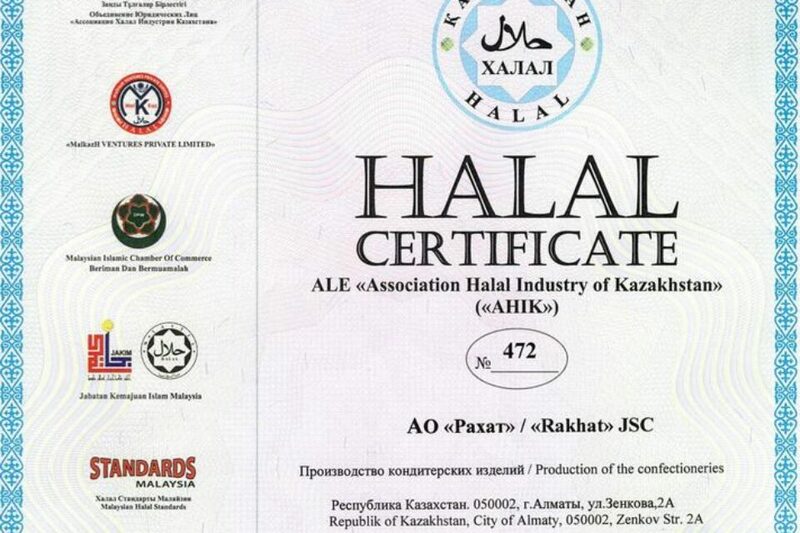 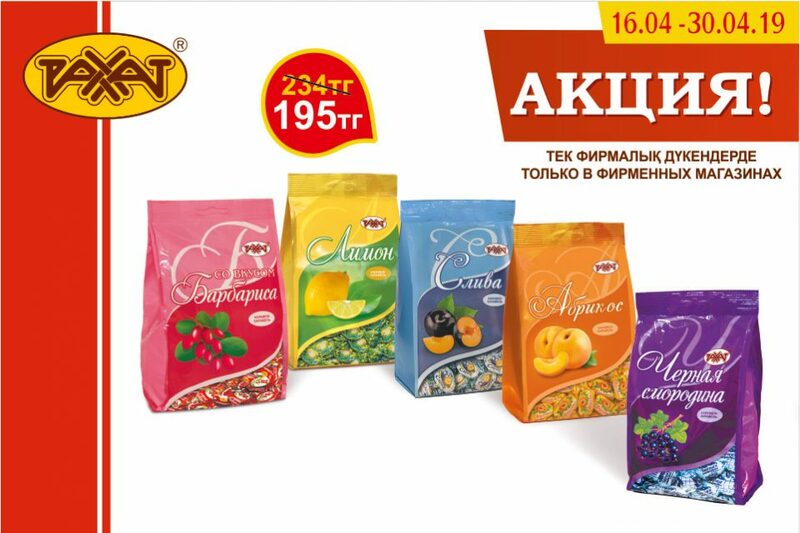 Two small-batch brand-name shops of JSC “RAKHAT” are opened in the Almaty city for selling the products to the urban retail enterprises. 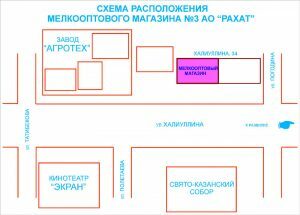 the shop № 3 is situated around the Malaya Stanitsa area. 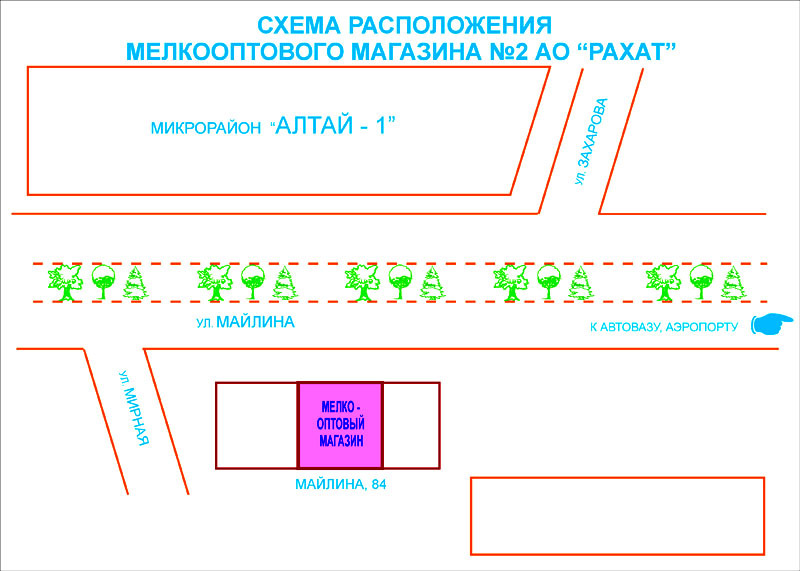 Address: Haliullina, 34.